Meeting planners love Kissimmee, next to Orlando and close to everything. With great weather, convenient location and almost limitless options from which planners may choose, the destination can meet any style! This is especially true for faith-based meetings as Kissimmee’s unique features add spirit to any gathering, from the smallest of retreats to the largest of annual conventions. Incredibly unique Christian attractions. 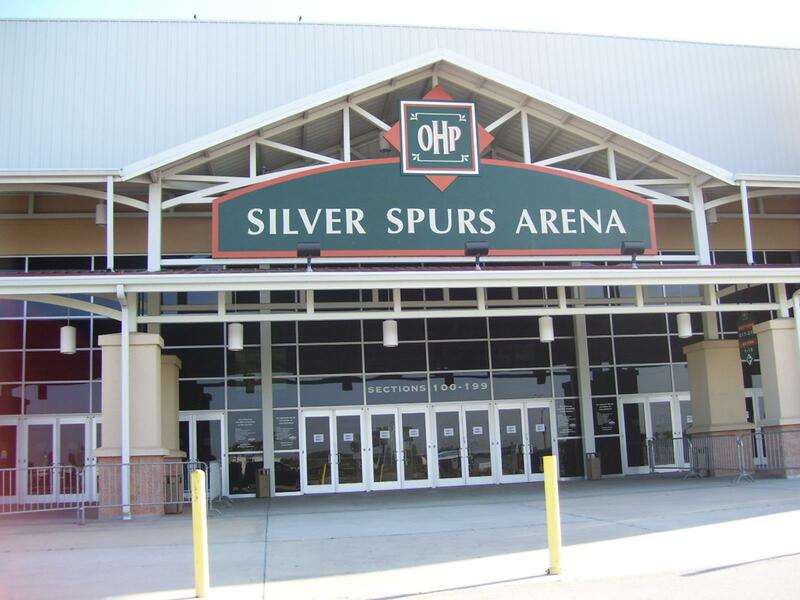 The Kissimmee area has three amazing Christian attractions not available anywhere else. Meeting planners appreciate these fascinating activities suitable for believers of all ages and located just a short drive from Kissimmee. The Holy Land Experience, a living biblical museum and park, is one of the largest Christian attractions in the country. 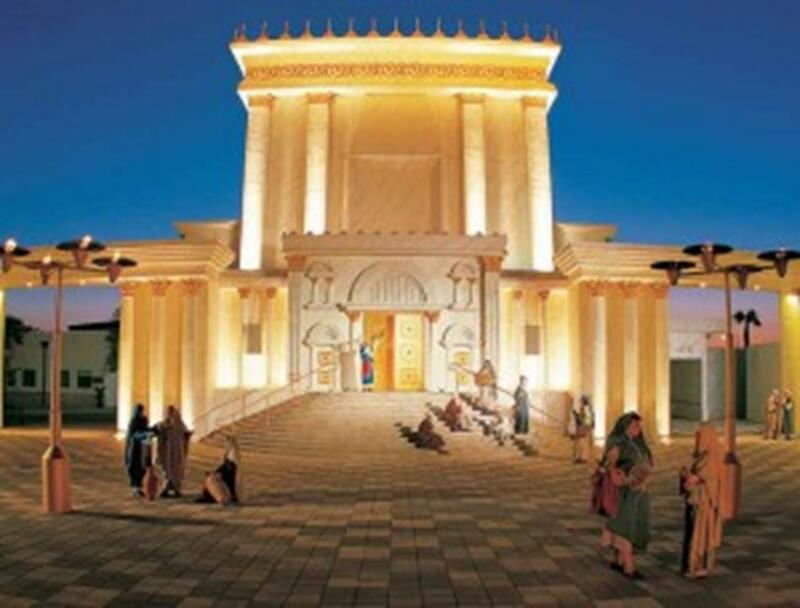 Interactive exhibits bring the world of the Bible to life unlike anywhere else with reinterpretations of Biblical events amidst a Hollywood-style Middle Eastern atmosphere including exhibits such as the Jerusalem Street Market, the Judean Village, and the Jesus Boat. Wordspring Discovery Center is located at the headquarters of Wycliffe Bible Translators, one of the world’s largest sources of Bible translations. Wordspring teaches visitors how the Bible came to be such a powerful and important book throughout the history of the world, complete with interactive games for kids and loads of historical relics and information for history buffs. The headquarters of the nationwide college ministry Campus Crusade for Christ is located in Central Florida just minutes from Kissimmee. One of the most fascinating attractions at its headquarters is the tour of the evangelistic Jesus Film Project, which shows how Christianity has and continues to spread throughout all corners of the earth. Visitors see behind the scenes of how a film is produced, and experience recording their voices for a simulated translation. When you bring your meeting to Kissimmee, whether 10 or 10,000, you can rest assured there are meeting properties and facilities to fit your every need, regardless of budget. Luxurious convention hotels to family-friendly hotels and spacious vacation homes are all in abundance and conveniently located to all Central Florida attractions. Attendees love the fact that they can complement their Central Florida visit with at least one day at one of the major theme parks or enjoy Kissimmee’s outdoor adventures such as an airboat ride, nature tours, zip-line, and more. The CVB Services Team will assist you in creating an itinerary that will provide lasting memories for your group. From fine dining to local neighborhood eateries, Kissimmee has an abundance of superb restaurants that can literally take you on a culinary trip around the world. Mexican, Italian, Puerto Rican, Cuban, Indian, German, Greek, are just for starters, and of course, traditional American dishes grace many restaurants’ menus. Many restaurants can accommodate group needs at nearly any price point. The gracious hospitality you will find throughout the Kissimmee area is reflected in the generous and creative assistance you will receive when you work with the Kissimmee CVB to plan your next faith-based event. For more information see MeetInKissimmee.com, call 800-831-1844, or email Meet@MeetinKissimmee.com. Palestine is at the heart of religious tourism in the Middle East. Beautiful, historic and scenic, Palestine offers an unforgettable experience with its abundance of religious travel sites.